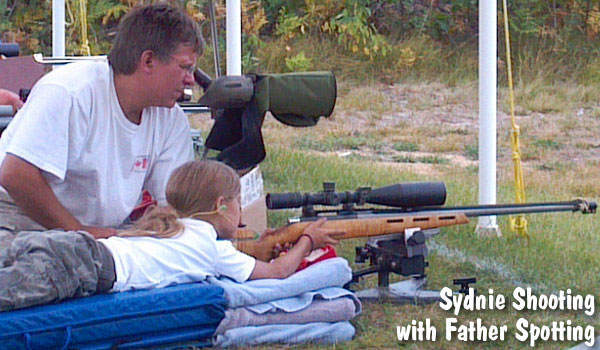 I am Sydnie’s Godfather, and at present she holds a Master Classification in F-Class. She is now 12 years old. 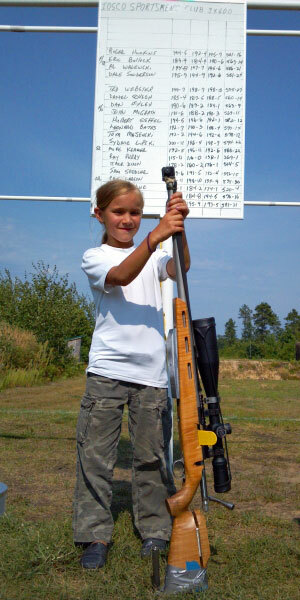 Still doing it, but instead of using the rifle seen in these pictures (her father’s)she now has her own custom built rifle that fits her……….